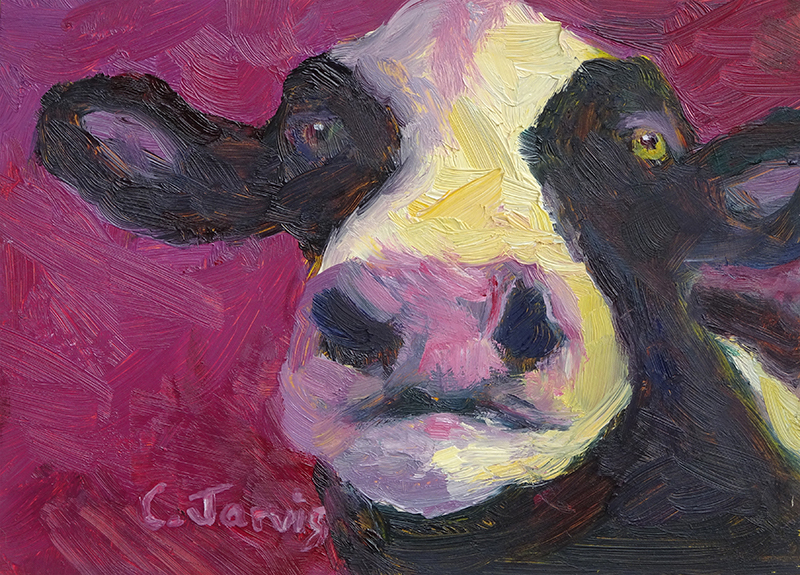 Carolyn Jarvis's paintings are available at the Artisans' Co-op. 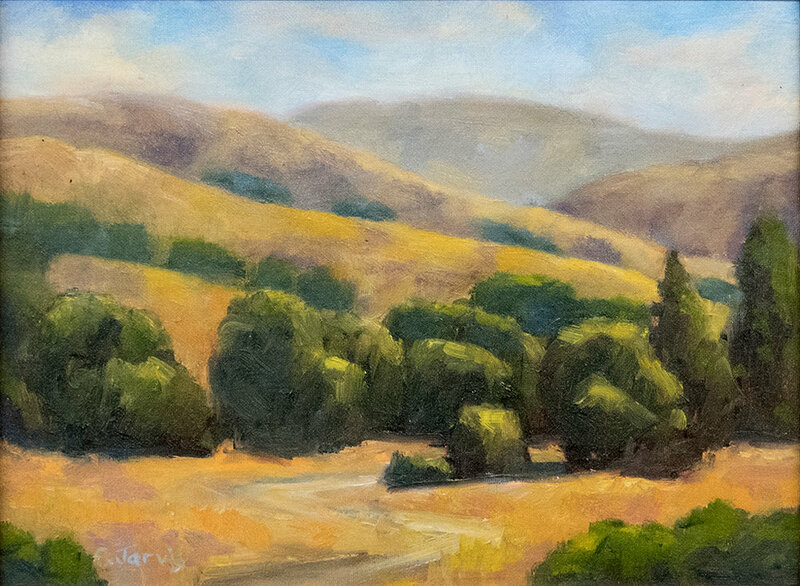 "LOCAL OCEAN AND VINEYARD SCENES ARE OFTEN SOURCES OF INSPIRATION FOR MY OIL PAINTINGS." 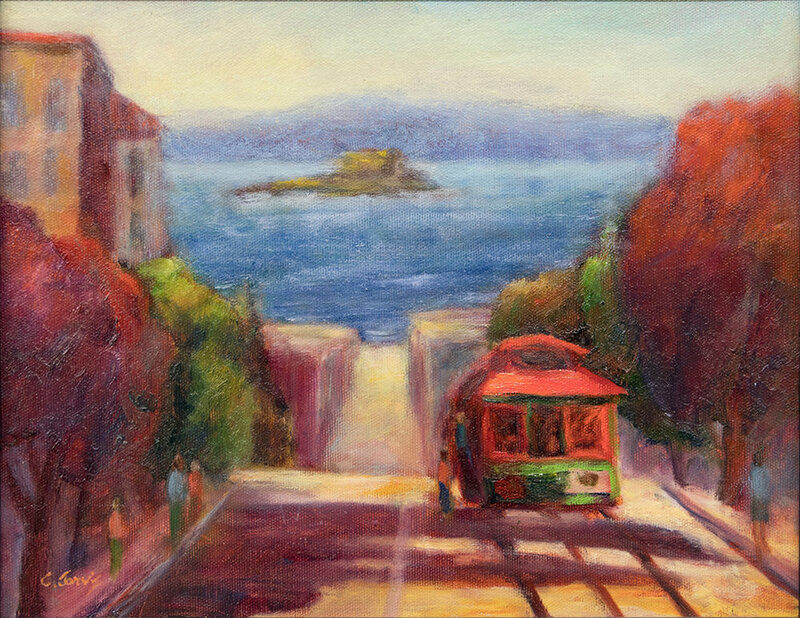 I am captivated by the process and challenge of creating colorful, spontaneous oil paintings that attempt to capture the light. 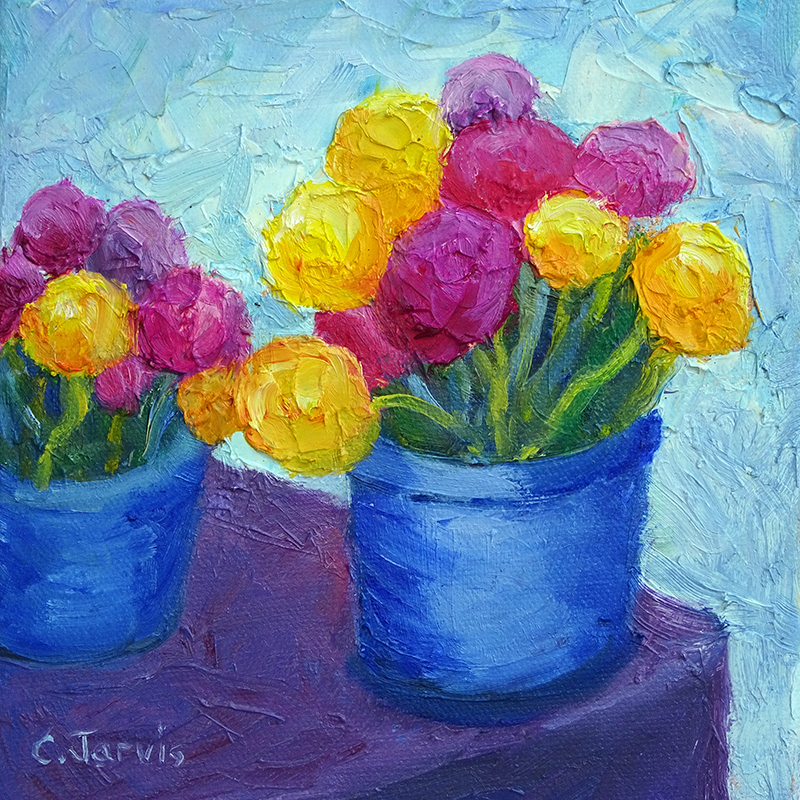 I often use a palette knife instead of brushes because I like the texture, freshness and color vibrancy. 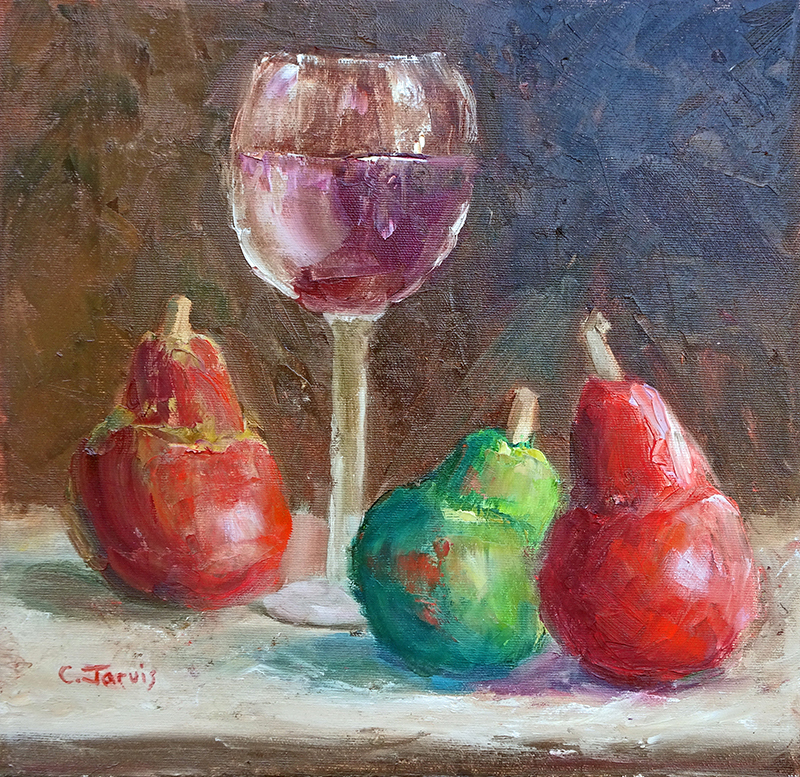 In addition to landscapes, I enjoy painting still life and abstracts.